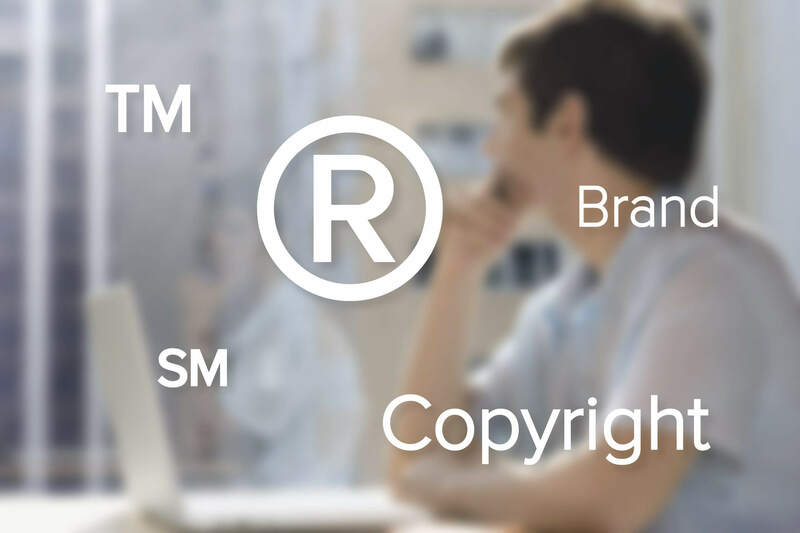 Our IP attorneys assist with trademark and copyright registration, compliance, and licensing, patent preparation, filing, and prosecution services, dispute resolution, and pre-dispute counseling. When you’ve come up with something truly innovative, you need to protect it. Our intellectual property attorneys assist clients with trademark and copyright registration, compliance, and licensing, dispute resolution, and pre-dispute counseling. In addition, we have experience in patent preparation, filing, and prosecution services, as well as the rendering of infringement and validity opinions. We also handle Internet law, domain name issues, and trade secret strategies and issues. Our IP team has the technical, business, and legal acumen necessary to provide counsel on various patent matters, and obtain patents on innovative ideas efficiently and effectively. This can help our clients maximize profits in their business. Furthermore, our IP team can assist in identifying problems associated with the freedom to use proposed technologies before a client uses that technology, which can help reduce risk. This may involve the rendering of non-infringement and/or invalidity opinions. FMJ also has a robust IP litigation team that represents clients involved in patent, trademark, copyright, unfair competition, and related claims. They have obtained extraordinary relief for our clients, including temporary restraining orders and preliminary injunctions, which are sometimes necessary for clients facing an immediate IP threat. We have obtained monetary relief from defendants in amounts that may have deterred others from infringing upon our clients’ intellectual property. We have the experience, depth and capacity to handle complex litigation involving extensive review and depositions. Our significant trial experience in federal and state court provides clients the comfort of knowing that their legal counsel will present complex, technical matters to a jury to produce just results.